Futsal National Coach Mark Marlow named a provisional 18-man squad ahead of the forthcoming UEFA qualifiers to be played in Malta between the 13th and 18th January 2015. The squad features new faces from the last international friendly tournament including Luxol keeper Adrian Attard, Andy Mangion, Darren Rapa, Giancarlo Sammut and Jason Gauci while Xavier Saliba is back in the national team formation. The players selected by Marlow are: Valletta: Matthew Mifsud; Melvin Borg; Xavier Saliba Naxxar: Daniel Brincat; Andrea Farrugia Luxol: Dale Camilleri; Matteo Desira Buttigieg; Adrian Attard Hamrun: Jovica Milijic; Darren Rapa; Chris Cardona; Andy Mangion Balzan: Nickol Del Re, Mark Zammit, Nicholas Farrugia, Giancarlo Sammut Gzira: Luke Stivala Lija: Jason Gauci. 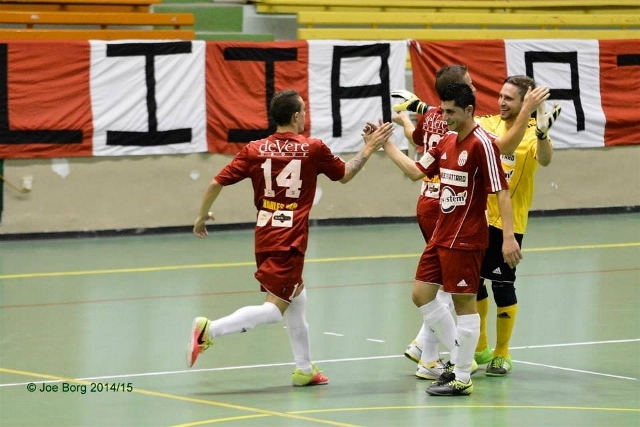 Malta were paired in Group E of the UEFA Futsal EURO Preliminary Round alongside Latvia, England and Andorra. 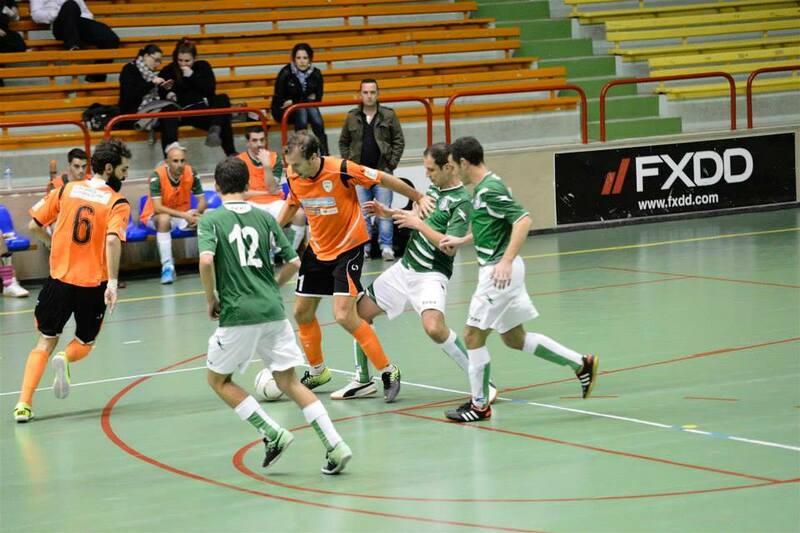 Lija Athletic managed to reach again Mellieha at the top of the table, by winning against Naxxar 5-1. Lija found the net through Florin Manea, Redeemer Borg, Ryan Bugeja and Aleksander Ribic’s brace. Naxxar’s only goal was scored at the end of the first half by Adrian Fenech. 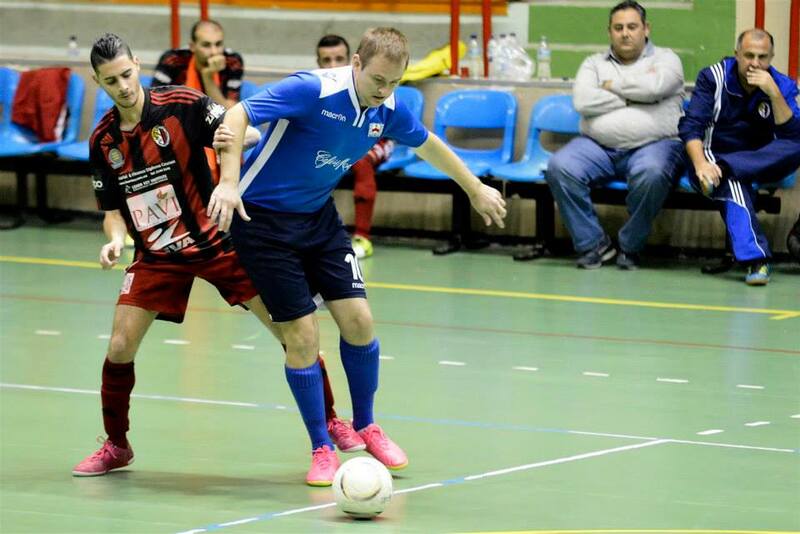 A narrow win consolidates Msida in the sixth place and makes it the fourth win a row. Ryan Xuereb, Aleksander Eustonyevic and Aleksander Meliac kept Msida on top against a very resistant Mqabba with Thomas Consoli’s brace. 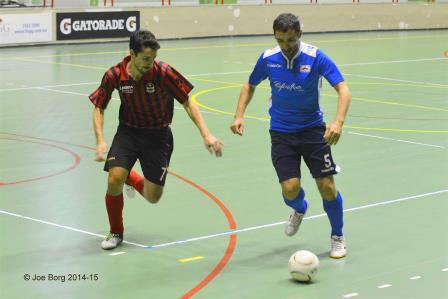 Attard came back to the winning ways and joined Luqa in the forth place after beating them 5-2. Attard’s win was marked with Gerry Christopher Fabbro’s hat-trick and goals from Byron Fenech and Antonio Camilleri. Edward Falzon and Andrew Scerri scored for Luqa St. Andrew’s. 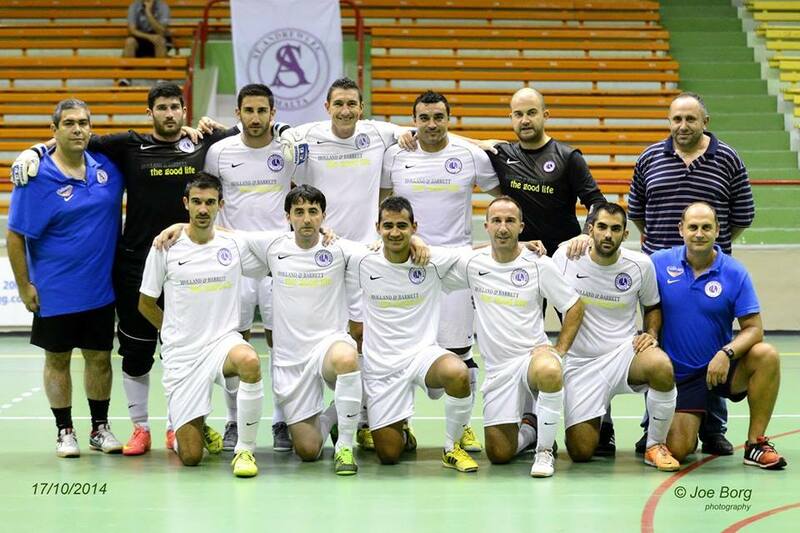 Swieqi and Gzira progressed into another round of the Knock-Out competition after having the better of Qrendi and Siggiewi respectively. 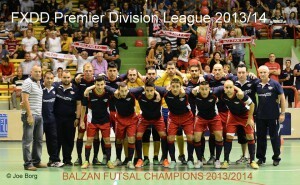 They joined Luxol, Valletta, Qormi and Balzan who have already qualified for the next phase of this competition. 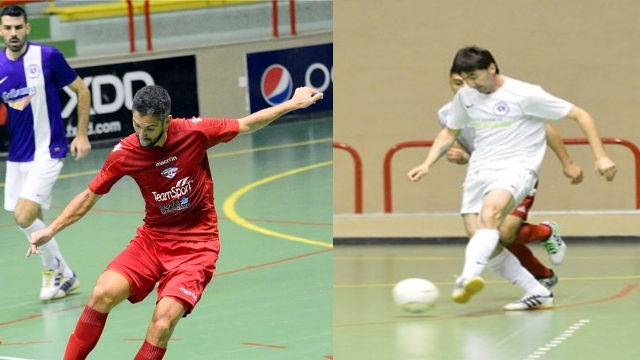 Two hat-tricks by Paul Hyzler and Fredrick Johansson, a brace by Andrew Sammut Alessi and goals by Sebastian Delsinger, Kenneth Bonanno and an own goal helped Swieqi see off Qrendi 11-3. Gzira recorded an important win, 4-2, over First Division side Siggiewi to make it to another round of this competition Luke Stivala, Alessio Restuccia, Josh Parry and Sean Vella were the goal-getters for Gzira. 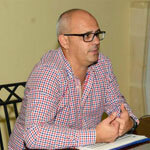 James Borg and Andrew Briffa reduced the arrears for Siggiewi.